ACYS wants to thank all of our parents for your ongoing support and are excited to offer two upcoming Parents’ Night Out events! Want a night out on the town or just a few hours to get a jump on your holiday shopping, catch up on laundry or relax with a good book? 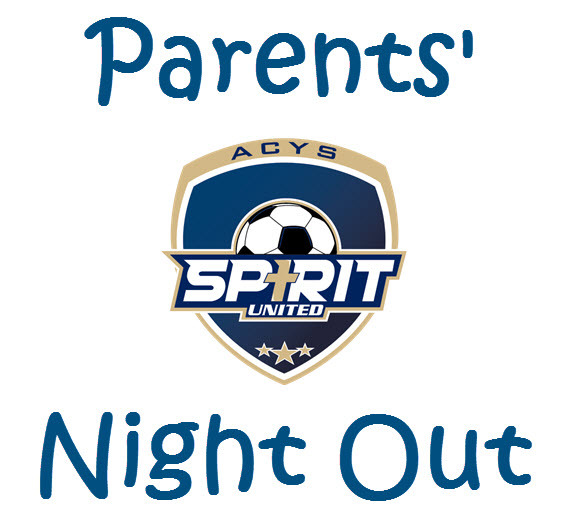 Bring your kids to ACYS for Parents’ Night Out and let us keep them active and entertained. We’ll have soccer tennis, the Ronaldo movie, group games and more for the kids. They’ll enjoy pizza, drinks, popcorn and fun activities. It’s affordable, easy and a lot more fun for the kids than a babysitter. For families with multiple children will receive a 20% discount when 3 or more children are registered to attend.